THE STORY OF THE BLUE CAR. Once I decided to conduct a little experiment, after watching the documentary film The Secret. In the film, a man was able to get a new car by using the power of his IMAGINATION. I wanted to try this, particularly since my own car was 11 years old, worn out, and not very charming. I dreamed of new(ish) car. The make was not important, but I wanted it to be blue. Alas, I did not have buckets of money at that time, so a new car was of the picture. I thought this would be an excellent test to find out if my thoughts really could make my dreams come true. ... And YES, it happened! 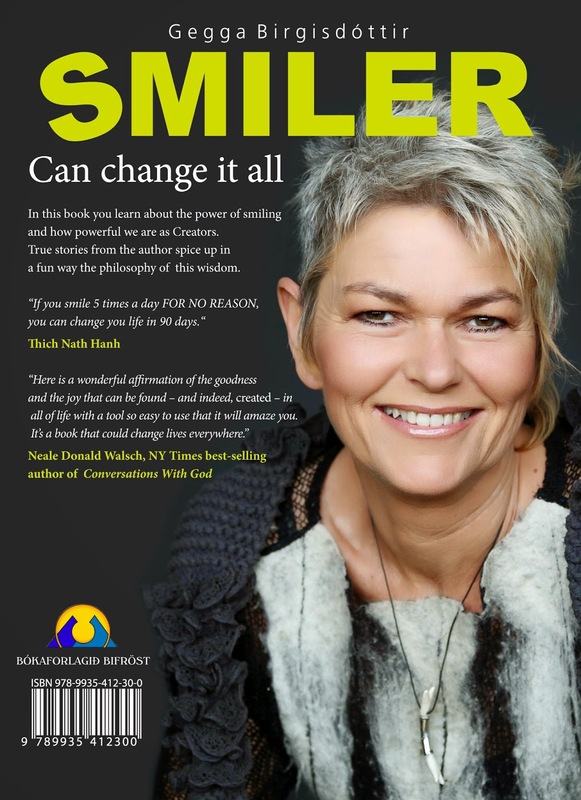 You can read the whole story of how it happened, in the book SMILER can change it all. Eitt sinn gerði ég skemmtilega tilraun eftir að hafa horft á myndina Leyndarmálið. Í myndinni var sagt frá manni nokkrum sem eignaðist nýjan bíl... með því einu að virkja ÍMYNDUNARAFLIÐ. Ég var til í að prófa þetta þar sem minn bíll var orðinn ellefu ára, slitinn og lítið sjarmerandi. Mig dreymdi um nýlegan bíl, tegundin skipti ekki máli en blár skyldi hann vera. Ég óð ekki í seðlum á þeim tíma, svo bílakaup voru ekki inni í myndinni. 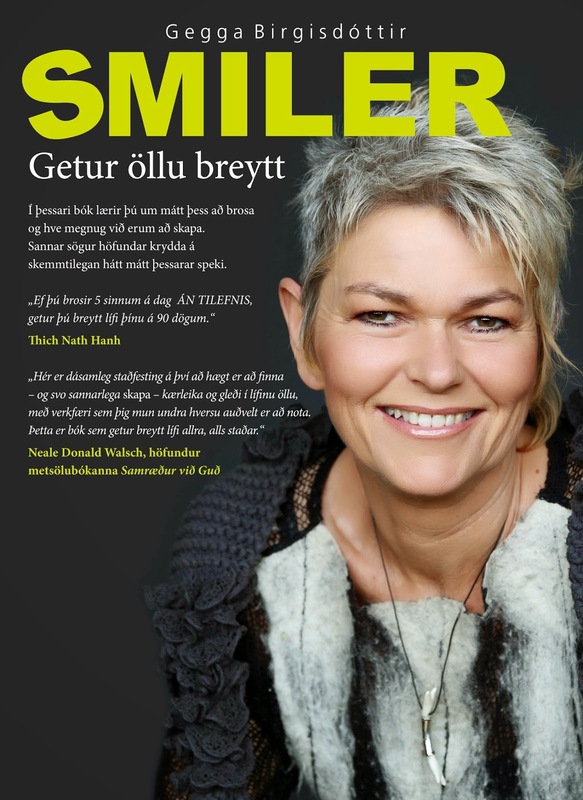 Ég leit á þetta sem tilvalda prófraun í að kanna hvort hugsanir gætu galdrað fram drauma mína. ... Og VÁ, það gerðist! 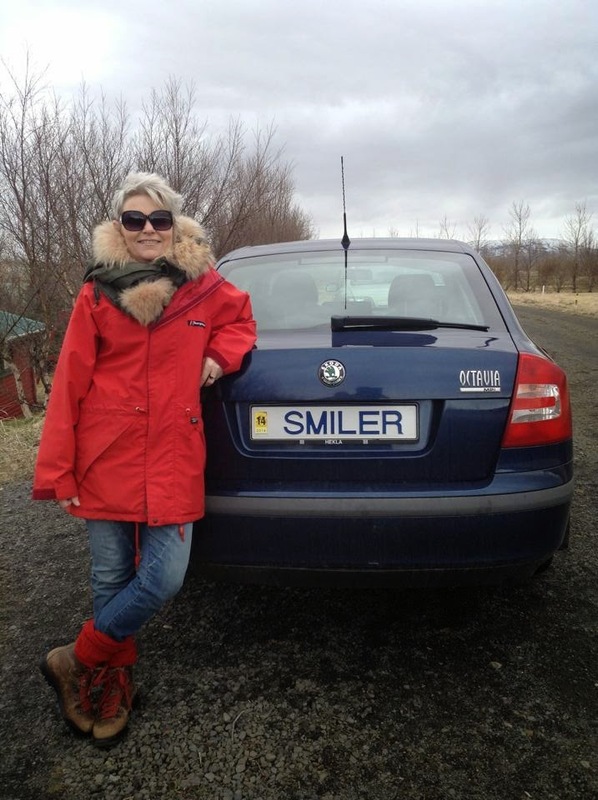 Þú getur lesið söguna um hvernig það gerðist, í bókinni SMILER getur öllu breytt.